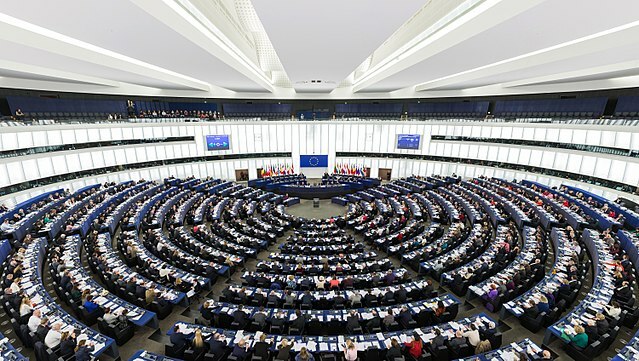 The European Parliament debated and approved (6 February 2018) a non-legislative draft report on Accelerating the Clean-Energy Innovation proposed by the European Commission highlighting four main points: coherence of EU actions (relevant funds), long-term financing certainty, EU’s global leadership and citizens-driven energy innovation. The parliament urges the Commission to recognise the benefits of hydrogen mobility and to adopt measures for its promotion. Commission should finance the development of hydrogen storage and hydrogen charging infrastructure. Additionally, the motion further encourages the Member States and local authorities to push for fiscal incentives facilitating the market penetration of FCEV and BEV and tax reductions and exemptions for the owners of FCEV and BEV.